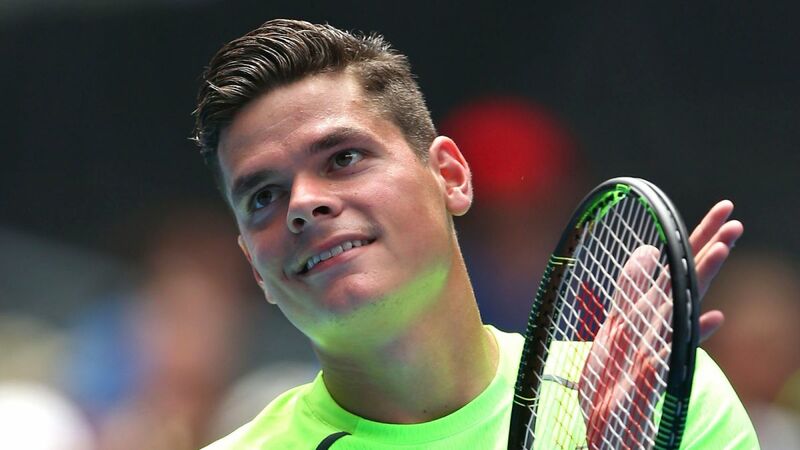 If Milos Raonic was expected to qualify in the quarter, Pouille’s presence in this phase comes as a surprise, because no one expected to pass Coric in the previous round. 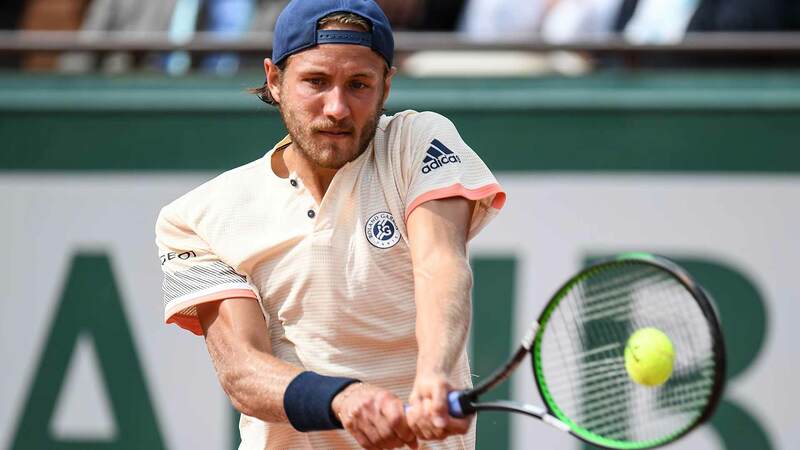 Pouille starts again with the second chance in this duel, but it remains to be seen if he will be able to overturn the calculations once again. Alexander Zverev has gone without a problem in the previous round, although the match is a balanced one. The Canadian won 6 games on the world number four service, but he really impressed on his own service, where he held an extremely high percentage of 92%. He is an experienced player, and here in Melbourne he has achieved a solid performance in 2016, when he just stopped in the semifinals. He has a very good form of play at the moment, and his hard drive is perfectly suited to his aggressive style, and he struggles with force and effect. He comes after a very good game in the company of Coric, which he unexpectedly defeated in four hanks. The Frenchman stood very well on the return, where he broke into sets 2, 3 and 4, allowing him to impose and tie the match in his favor. 33% of the points played on Coric’s service went in favor of Lucas, a pretty high number if we report on how the Croatian team showed in this tournament so far. The big problem for Pouille is that it does not serve as well. In addition, his opponent or quarters will deliver the balls much more powerful than Borna. The two have met three times before, and at this moment Raonic was in charge of the series, adjudicating all the parties. In the most recent chapter, played last year, Milos was set in minimum sets. 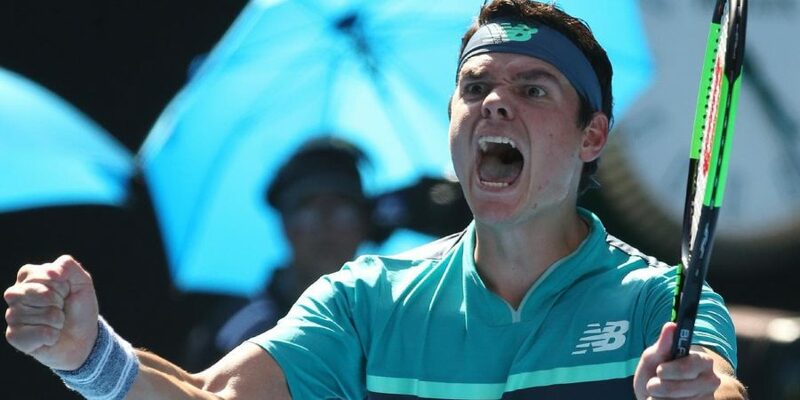 Raonic will definitely dominate his own service, but Pouille will also be honest in turn. Lucas was well on the way back against Coric, but I do not think he will keep as high as against the current opponent. The Canadian must be careful about the second ball, because any lack of concentration can give a boost to the moral of the French. I think we will be seeing a long match and the first set will be a disputed one, so I do not think it will end at the difference of one break.